Today the National Team Selection for 2017 was presented. The National Team has been reorganized compared to last season, and instead of having one elite team they have now decided to have a women and a mens team. 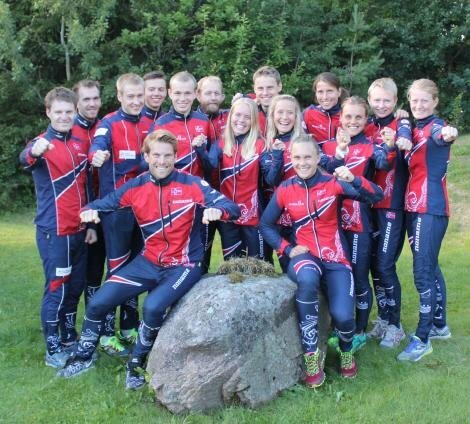 I have been selected for the womens team which will be trained/coached by Birgitte Husebye. Last season we were only very few women in the training camps, and I am looking forward to be part of a bigger team this year. The first meeting with the new team will be 11th-16th of November. 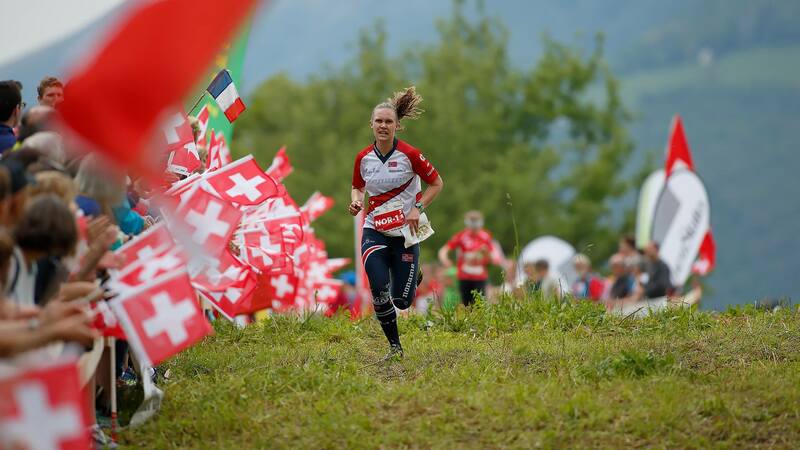 The international orientering season ended with the World Cup Final in Aarau, Switzerland, 14th-16th of October. 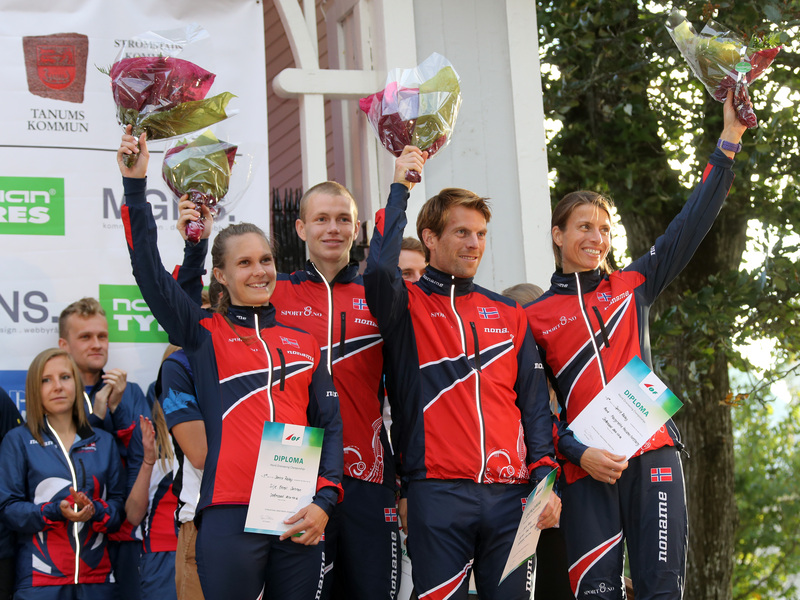 In the sprint relay Friday I ran a good 1st leg for the norwegian 1st team (me, Håkon Jarvis Westergård, Øystein Kvaal Østerbø and Ingjerd Myhre) which ended 5th in the nation ranking and 7th in total. In the long distance Saturday I ran a stable technical race, but my legs were tired and the necessary speed was missing. I ended the race on a 32nd place. The sprint final on Sunday afternoon in the old town of Aarau was the highlight of the weekend, and with all the spectators and loud sharing I managed to pull out the last rest of energy from my legs and I ran a very good sprint. Despite almost jumping over the 19th control, it was a technical good race and I was in the fight for the top 10 positions, but with 23 sec time loss I fell down to the 18th place. The first WOC 2017 training camp in Estonia is over for this time. 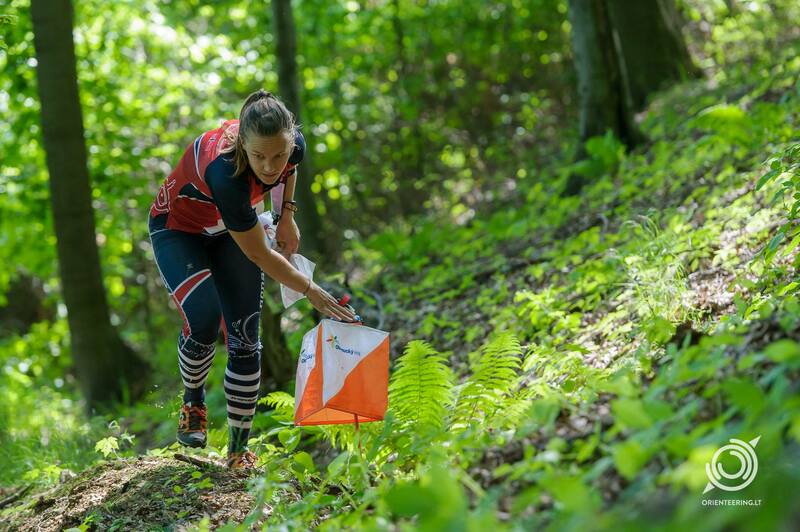 We have been training on many different maps and quite different terrains, and in the weekend we competed at Suunto Games a test-WOC for the organizers, but also for us athletes. 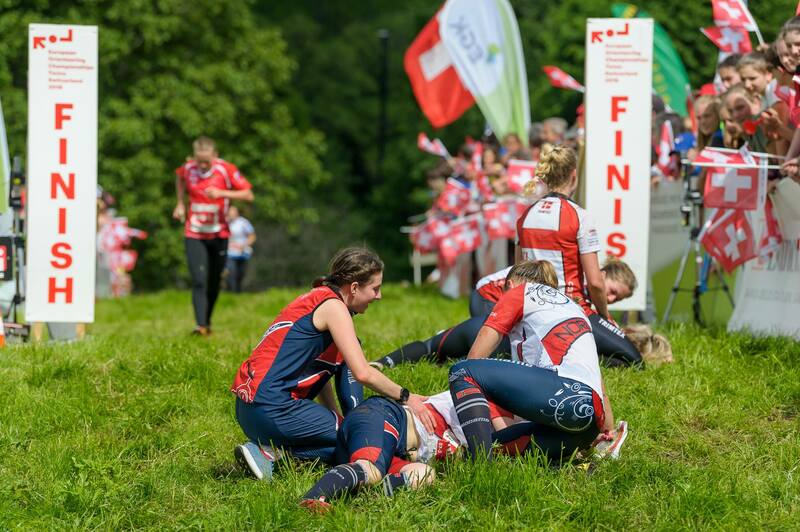 Due to a cold I only ran the middle distance on Sunday, and got the 12th place in the good starting field after a stable technical performance. Even though I had to be careful the whole week due to my cold, I got many hours with technical trainings and a good view on the terrain types for next years World Championships.